When I visited the Angkor ruins, I was at a loss at whether it could be considered architecture. This is because half of it has collapsed and seems to have lost the conventional “function” of architecture. If a computer is broken, we throw it away. However, we can continue to use architecture even after it becomes ruined. When a wall cracks, we can restore it, unless the entire structure collapses. Architecture does not necessarily need to be the latest. 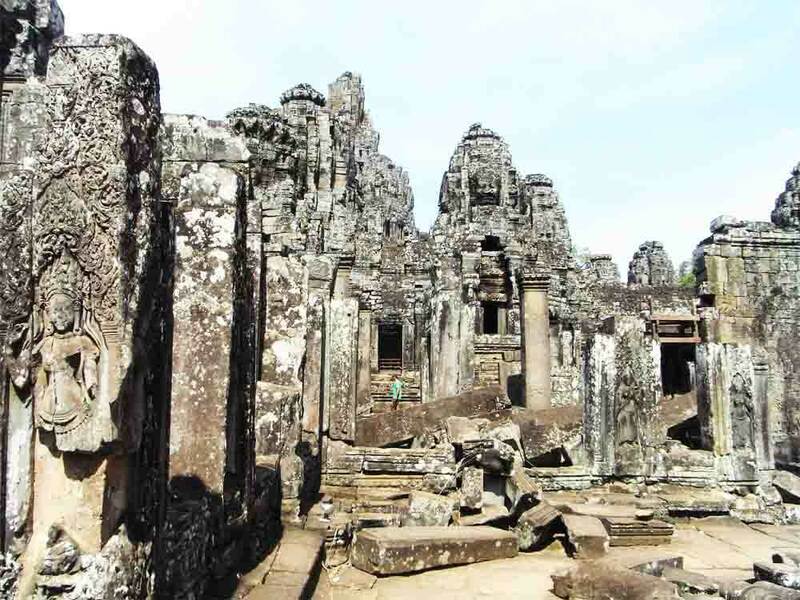 Although the Angkor ruin was built about 1,000 years ago, it has the “power” to gather people from all over the world. Its remnants contain the hearts and history of various people. People meet and spend time in architecture. Architecture connects the past to the future. It connects, updates, and circulates the presence of the various people that visit it. I believe that is the essence of architecture.